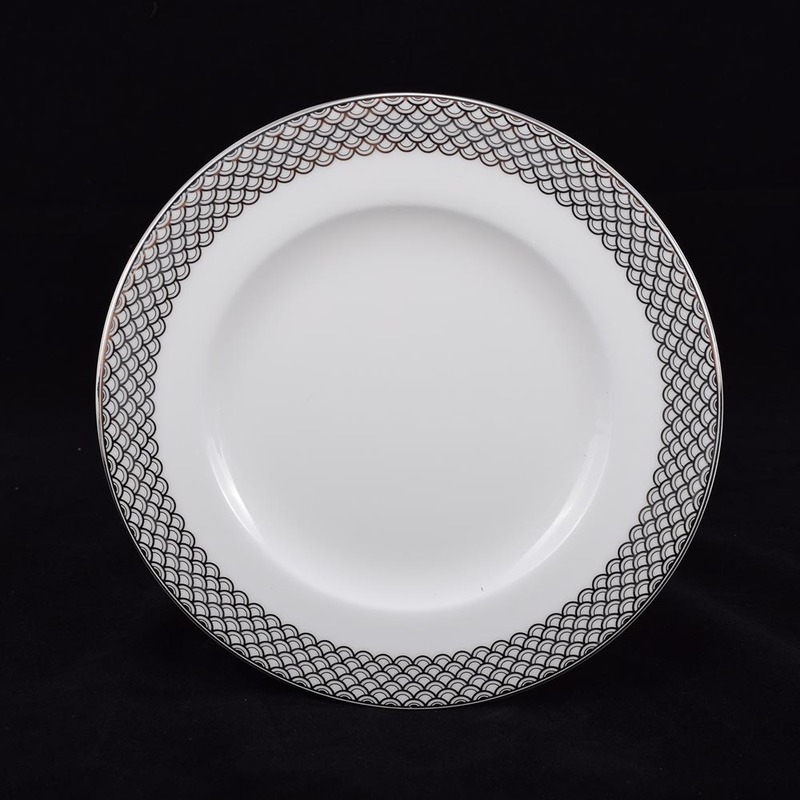 BRENTWOOD AQUATIC BREAD & BUTTER PLATE, 6-1/4"
The Brentwood collection of enhanced porcelain is the latest and most luxurious line of dinnerware from Crown Parian. 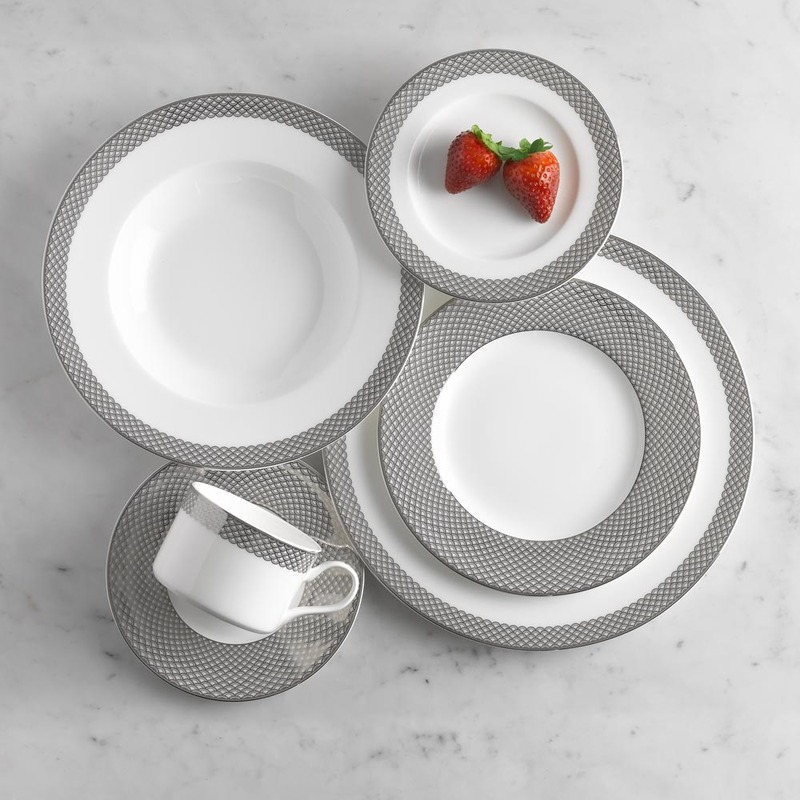 Stronger than porcelain with the look and feel of elegant bone china. Specially formulated with magnesium, giving it superior break and chip resistance, as well as a beautifully polished and translucent body. 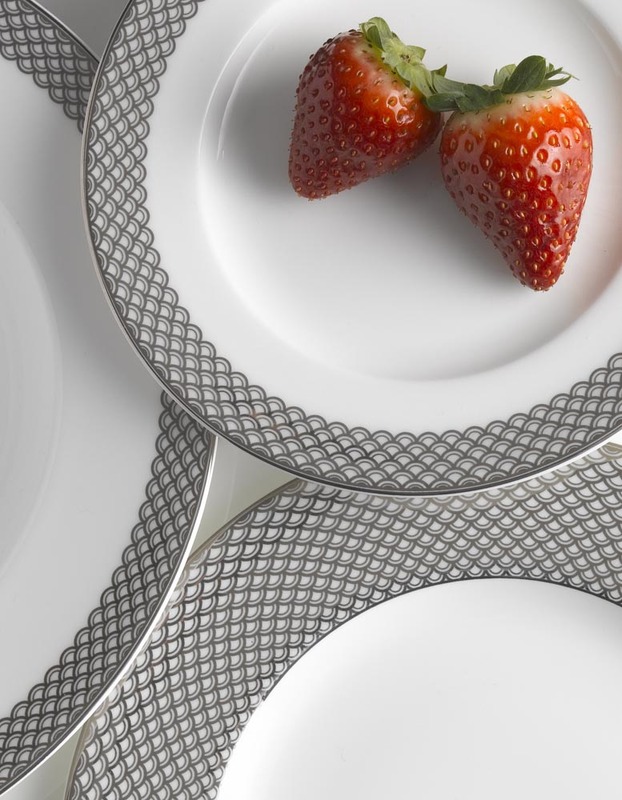 Aquatic features an interlocked fan pattern, reminiscent of ocean waves. Wax Pillar Candle, Remote Control, 9" x 2.75"
Wax Pillar Candle, Remote Control, 7" x 2.75"